A proposed new international agreement has implications for Maine companies that compete with and sell to Asia. WASHINGTON — Maine companies that sell more than $600 million worth of products to Pacific nations are awaiting the outcome of secret talks on a new international trade agreement that could affect jobs as varied as fabricating computer chips and processing lobster. Negotiators from the Obama administration and at least 11 other nations are expected to gather in January to try to complete work on the Trans-Pacific Partnership, aimed at stimulating trade in countries that account for 40 percent of the global gross domestic product. In Maine, companies that have a stake in the deal disagree on its potential impact – in part because the details are being held in strict confidence by negotiators, as is normally the case when trade agreements are pieced together. But such pacts generally eliminate tariffs and other artificial barriers. That means some Maine companies will enjoy access to new markets, while others face the risk of losing out to foreign competition. Where Maine businesses fall on that spectrum could depend on what sort of goods they are selling. 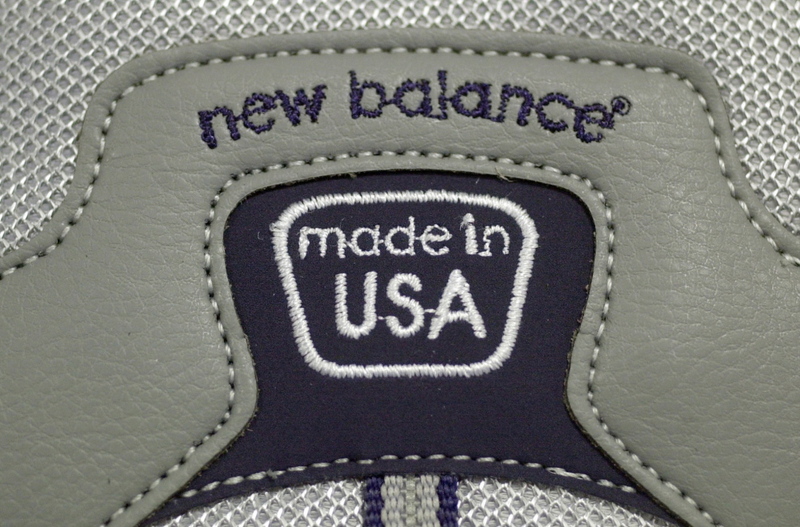 New Balance, which manufactures athletic shoes, continues to warn – with support from Maine’s congressional delegation – that eliminating import taxes on footwear made in Vietnam would threaten jobs at production plants in Maine and Massachusetts. For those working in Maine’s nearly $500 million fishing industry, however, the agreement could open up new, largely untapped markets in Asia. “The European markets have been tough for the past few years, so this is great timing,” said Colleen Coyle, seafood program coordinator with Food Exports USA Northeast. Most members of Maine’s congressional delegation remain skeptical that the Trans-Pacific Partnership will benefit the state, which has witnessed an exodus of manufacturing jobs amid globalization in recent decades. Those kinds of concerns underscore the political challenges the trade deal could face in Congress. Like other members of the delegation, King voiced particular reservations about the Trans-Pacific Partnership’s impacts on New Balance. The Trans-Pacific Partnership is the latest and perhaps the most ambitious free trade agreement ever negotiated by the United States. Eleven other nations are participating: Canada, Mexico, Australia, Japan, Chile, Malaysia, New Zealand, Peru, Singapore, Vietnam and Brunei. South Korea has also expressed interest in joining the negotiations – as has China to some extent – but the process may be too far along for such major entries. The United States already has trade pacts with several of the nations, including Canada and Mexico under the still-controversial North American Free Trade Agreement, or NAFTA. Supporters say the new pact could open up another five markets in the Asia-Pacific region, with the addition of Japan, Malaysia, New Zealand, Vietnam and Brunei. Maine exported $603 million in goods to the five nations in 2012, according to a state-by-state breakdown by the trade consulting firm Trade Partnership Worldwide, which produced a report showing the benefits of the proposed trade agreement. “Maine has good trade ties with several of these countries, … however, Maine producers currently face steep tariffs and other barriers on certain exports to these countries,” according to Trade Partnership Worldwide’s report. It was produced for the Business Roundtable, an association of CEOs from companies with combined revenues of $7.4 trillion. 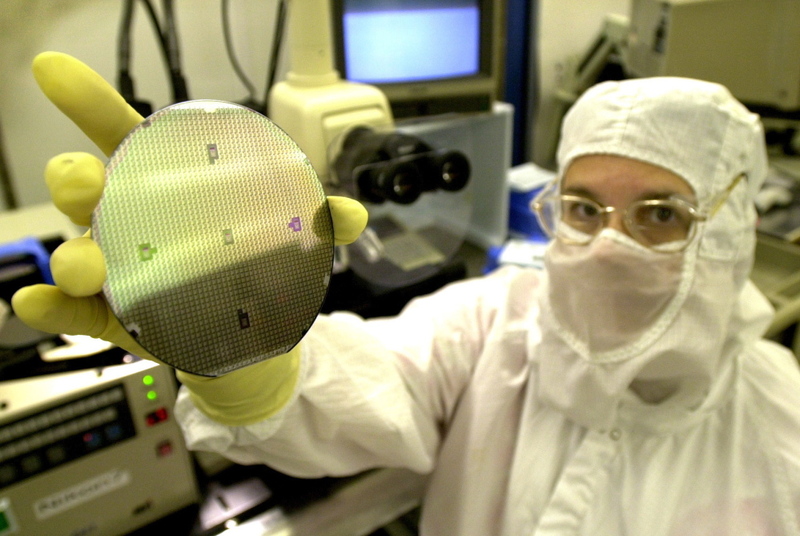 South Portland is home to two major semiconductor manufacturers – Fairchild Semiconductor and Texas Instruments – that combined employ more than 1,200 workers. Neither company returned requests for comment last week. However, Texas Instruments listed the trade talks and other open-trade issues at the top of the company’s 2013 public policy priorities, noting that approximately 90 percent of the company’s revenues come from sales outside of the United States. Malaysia is a major purchaser of semiconductors. New England’s multibillion-dollar footwear industry could serve as a case study in the fierce, big-money debate over tariffs. For months, Massachusetts-based New Balance, which employs nearly 1,300 people in Maine and Massachusetts, has been battling six other New England shoe manufacturers over whether to eliminate import tariffs as part of any trade deal. Like all other major sneaker companies, New Balance relies on overseas factories – including some in Vietnam – to produce the majority of the brand’s sneakers. But New Balance manufactures or assembles 25 percent of its shoes at three Maine factories – in Norridgewock, Skowhegan and Norway – or at facilities in Boston and Lawrence, Mass. As the only major sneaker company still manufacturing domestically, New Balance wants the Obama administration to keep the tariffs on shoes produced in Vietnam’s low-wage factories. Adidas, Saucony and the four other New England-based companies that produce shoes overseas but employ thousands of designers, marketers and other workers in the U.S. argued that eliminating the tariffs will lower shoe prices and lead to more jobs in the U.S. as their companies grow. In August, the six companies publicly invited U.S. Trade Ambassador Michael Froman to visit their company locations after Froman toured New Balance’s Norridgewock factory. Froman’s predecessor to the job, Ron Kirk, received a similar tour of one of New Balance’s three Maine factories in 2012 after repeated requests (and some prodding) from Maine’s congressional delegation. The biggest player in the sneaker business, Nike, has hired several high-priced lobbying firms in Washington to push to eliminate the tariffs. The result has been a lobbying and public relations war between sneaker rivals that could decide the fate of the few remaining footwear factories in this country. Both Froman and Kirk have pledged to take New Balance’s concerns into consideration, but neither indicated a willingness to keep the tariffs in place. A spokeswoman for the U.S. trade representative said the office regards athletic footwear as a “sensitive product” and that U.S. negotiators are taking into consideration the importance of the tariffs to New Balance. One option is phasing out the import taxes. But even with a phase-out the question becomes: How long? U.S. Rep. Mike Michaud, a Democrat who represents Maine’s 2nd District, said a longer-term phase-out of 25 years would give New Balance time to prepare for the transition. While not common, such extended phase-out periods have been applied to other tariffs. Both sides of the issue have been lobbying King and Sen. Susan Collins, a moderate Republican who has supported some past free trade deals but voted against others. Like Michaud and King, Collins has been urging Froman’s office to shield domestic shoe manufacturing jobs from the impacts of any deal. Other Maine industries would likely benefit from the elimination of tariffs. 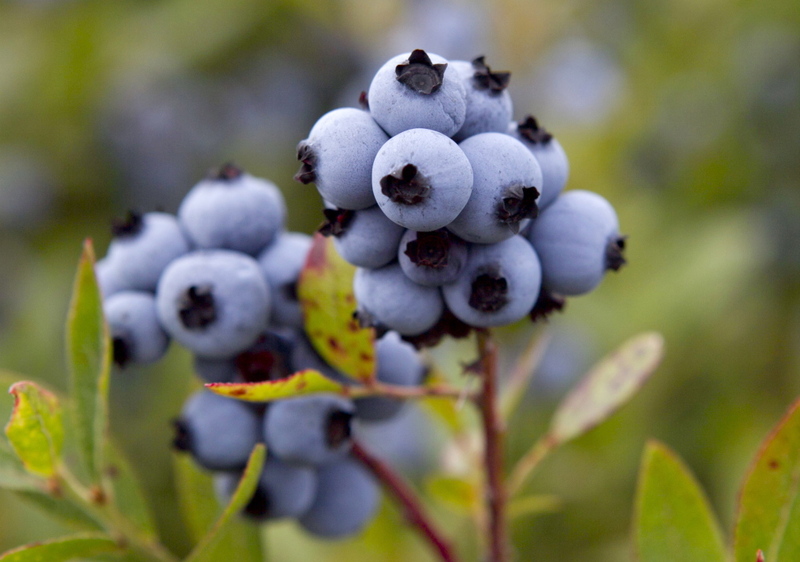 Cherryfield Foods in Washington County and its sister company in Nova Scotia, Oxford Frozen Foods, already export a significant amount of wild blueberries to Europe and Asia. Oxford CEO David Hoffman said his company and Cherryfield are often at a competitive disadvantage now because Chile – a major exporter of fruits and vegetables – already has no-tariff agreements with some countries in the Pacific region. About 50 percent of Oxford’s sales are overseas exports, with Europe and Asia roughly equal but Asia growing in share as income levels rise in the region, Hoffman said. Asia is also a booming market for America’s commercial fishing fleet and seafood dealers. 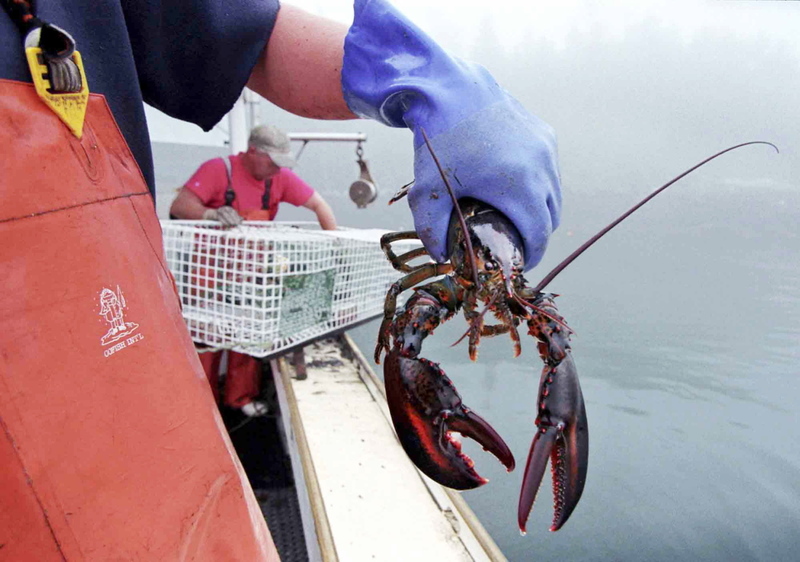 Exports account for about 55 percent of sales at Calendar Islands Maine Lobster Co., a Portland-based company that ships “gourmet Maine lobster fare” around the world. With the ongoing economic troubles in Europe, Asia has emerged as another market for Maine fishermen, said Emily Lane, the company’s vice president of sales. The United States already has a free trade agreement with South Korea. “It’s opened up opportunities for Maine companies to do business with South Korea and build long-term partnerships,” Lane said. One criticism often levied against free trade deals is that they reward countries with subpar environmental and labor laws. Opponents, including many in the U.S. labor union movement, contend that the agreements remove trade barriers but do not require adequate upgrades to those nations’ labor and environmental laws. “The evidence is that free trade simply pits Maine workers and Maine businesses against workers in countries that do not have the same standards,” said Cynthia Phinney, president of the Maine Fair Trade Campaign. Phinney and other groups suggest that the Trans-Pacific Partnership goes far beyond free trade by attempting to rewrite corporate intellectual property and patent laws, including changes that could allow pharmaceutical companies to block the introduction of lower-cost generic drugs. Democratic U.S. Rep. Chellie Pingree, who represents the 1st District, is also a vocal skeptic of free trade agreements. Twenty years after implementation of the North American Free Trade Agreement, Pingree questioned whether such pacts adequately protect Maine workers and the environment. That latter statement, which is echoed by Phinney and other critics, reflects the belief that the secrecy surrounding the negotiations – which are closed to the press and to the public – ensures that no one knows what is in the deal until it is done.